Adam McQuaid has spent his entire nine-year career in Boston. He is not the Bruins top defender or even in the top four. That does not mean he has not been valuable to the Bruins since making his NHL debut in the 2009-2010 season. McQuaid affects the game in many ways that do not show up on a stat sheet. This season he will be fighting for minutes as the Bruins have eight defensemen under contract. The only locks appear to be Torey Krug, Charlie McAvoy, Zdeno Chara, John Moore, and Brandon Carlo. 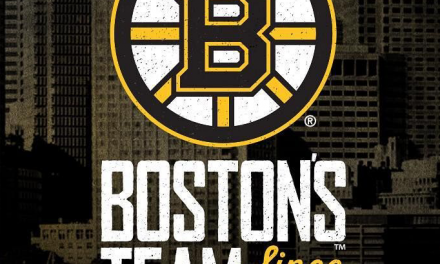 That will leave Kevan Miller, Matt Gryzelcyk, and McQuaid fighting for limited minutes. 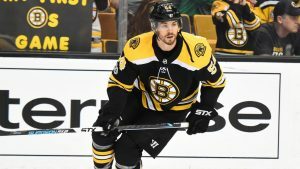 McQuaid will more than ever need to show the intangibles that have made him so valuable to the Bruins over the years to get consistent minutes. McQuaid is not an offensively gifted defenseman. In his career, he has only scored 13 goals and distributed 53 assists. His best offensive season was 2010-2011 when he had three goals and 12 assists. 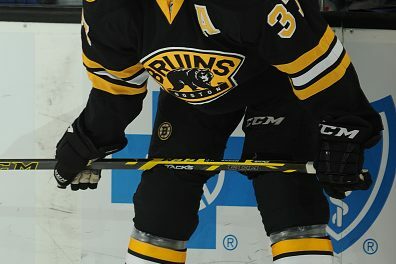 What separates McQuaid is the way he affects the game with his physical style of play. He is not afraid to throw his body around and often acts as an enforcer on the ice. Last season he had 6 fighting majors which was the most on the Bruins. Four of them came on the road which showed that McQuaid was not afraid to stand up for his teammates regardless of where he was. For that reason, McQuaid has endeared himself to his teammates. It may however not be enough as his offensive liabilities could impact his spot in the lineup. This season marks the final campaign of McQuaid’s four-year deal. 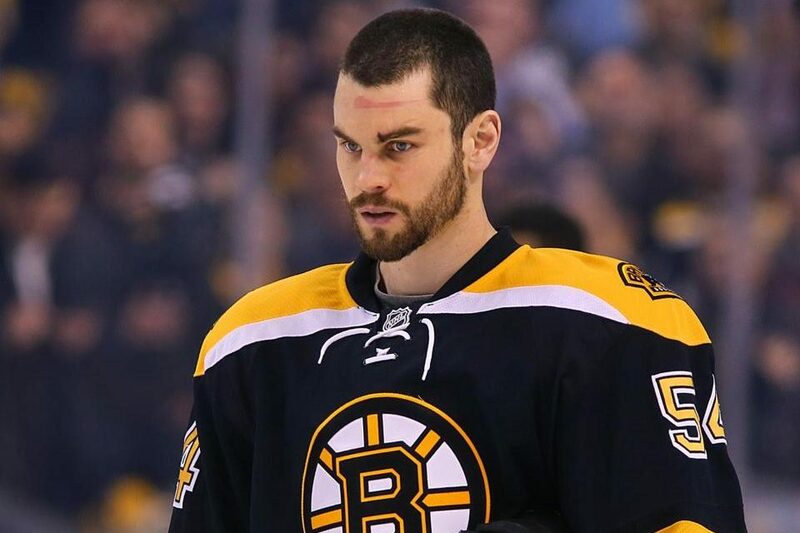 Next off-season the Bruins will have a tough decision to make regarding McQuaid in free agency as a potential trade candidate. 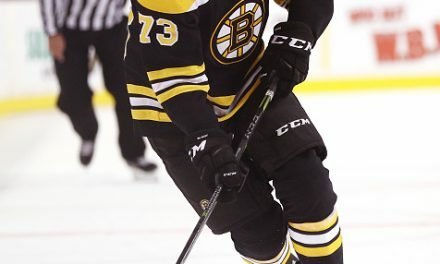 Some Bruins who will be free agents include Danton Heinen, Ryan Donato, Charlie McAvoy, and Brandon Carlo. That means McQuaid’s future is bleak as those four will likely be the main priorities next offseason. The Bruins will also have a handful of prospects such as Ryan Fitzgerald entering free agency who will be looking for a significant pay raise next year. 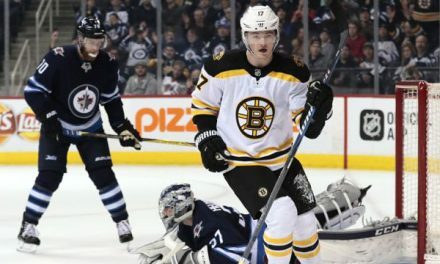 The Bruins will want to give their top prospects chances to show what they can do which will impact McQuaid’s playing time. This season McQuaid will most likely serve as the seventh defenseman. He will make 2.75 million which is expensive for the role he will play. If the Bruins do deal their enforcer to free up salary he could net them a mid-round draft pick. He has shown that he is capable of holding down a bottom pair role and his toughness could interest other teams. That is the unique trait that the Bruins would struggle to replace. Regardless of how the season plays out, McQuaid has created an endearing legacy in Boston. He will be remembered for his toughness and willingness to defend his own teammates. His role in Boston may have diminished but his legacy will not.